Cut trees need to be fresh when purchased. Check by doing a freshness test. Gently grasp a branch between your thumb and finger and pull it toward you. A few needles may come off but this should be minimal. 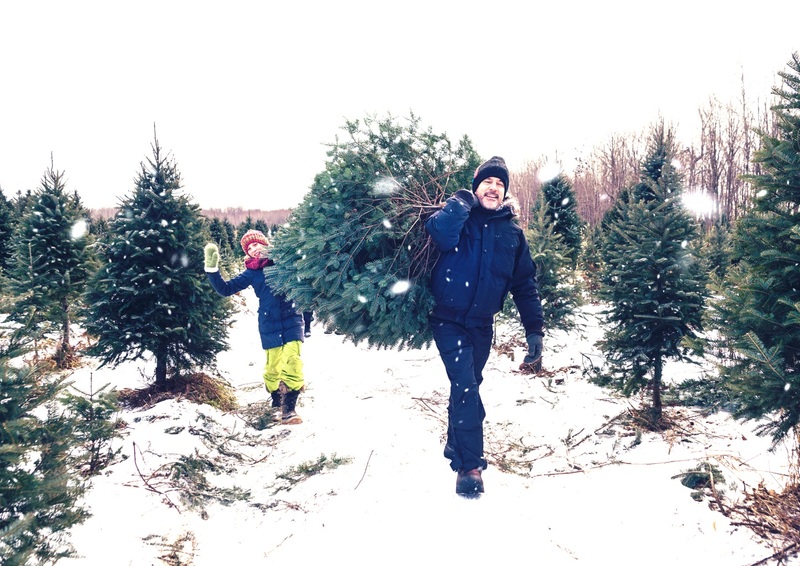 At Mendip Christmas Tree Farm we are cutting fresh trees daily throughout the season. Not decorating your tree the day you purchase it? Cut 2cm off the stump and leave it outside in a bucket of water. When ready to decorate, put it in a water-retaining stand away from direct heat and radiators and regularly top up the stand with water. Trees can drink up to a litre a day, depending upon size, so check the water level regularly.  A Christmas tree can drink water up to about two weeks. After this period the tree will begin to shut down and will not drink anymore. Pot grown trees are trees that have been grown in their pots from seedlings. These have a higher chance of survival after Christmas. Pot grown trees can be a problem when they get to 5ft and above, as the roots can burst from the growing pot. Test for quality as you would a cut tree. Pot grown trees need to be watered regularly and at no point should they be left to dry out, as this will harm the tree. It may be beneficial to re-pot the tree into a larger container, especially if you want to keep it for the next season. 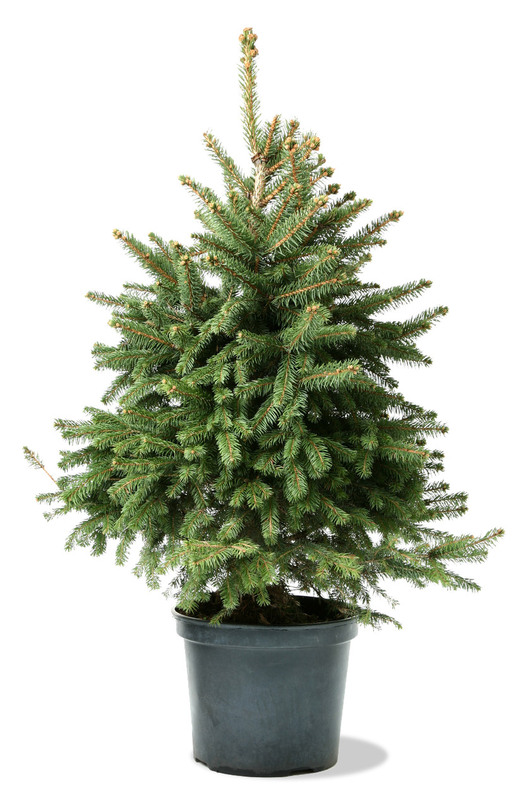 We would recommend that any trees over 5ft tall are re-potted or planted outside for future Christmases.